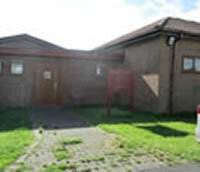 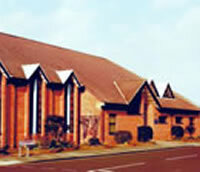 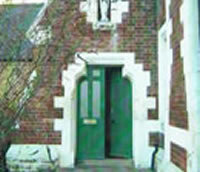 Churches Together in Blyth seeks to bring together the churches in Blyth in mutual support, ministry and mission. 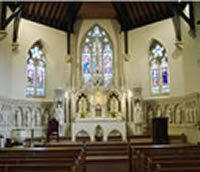 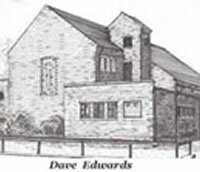 Our website gives access to the work of member churches. 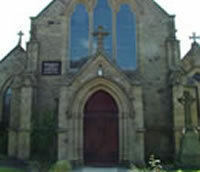 Churches Together in Blyth oversees fundraising within the town for Christian aid. 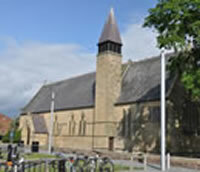 Blyth Town Carol Service, Central Methodist Church, Wednesday December 19th, commencing 7p.m.